Lahore: Emerging Markets Property Group (EMPG), the parent company of Pakistan’s largest property portal Zameen.com, has announced that it has acquired Morocco’s largest property portal Mubawab. 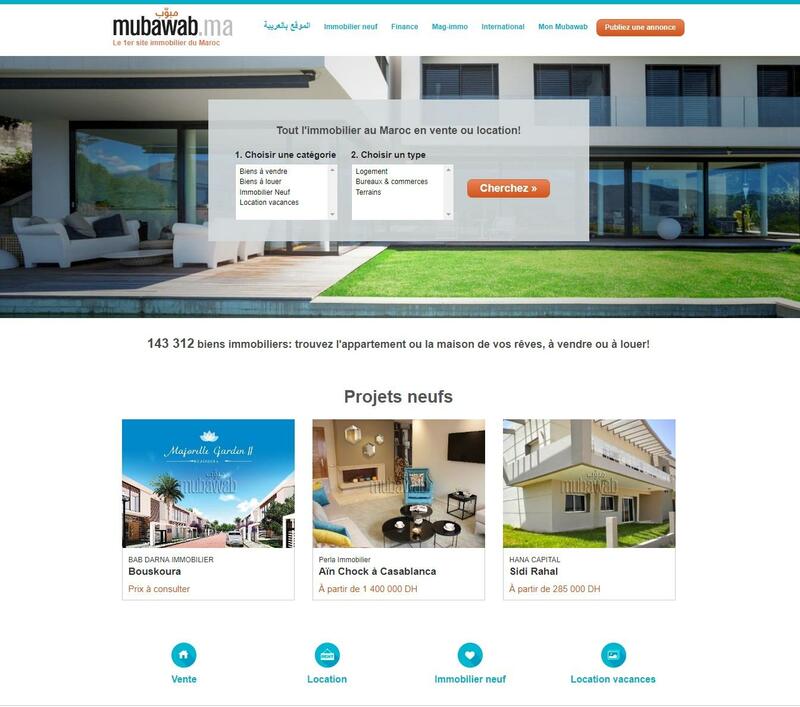 Headquartered in Casablanca, Mubawab was founded in 2011 by entrepreneurs Kevin Gormand and Toni Puig. It has since grown to become the largest real estate vertical in the country, expanding operations to several cities and registering strong growth across all metrics, including revenue. The portal has also created a significant brand presence in Morocco, having successfully executed TV campaigns since 2015. The acquisition bolsters EMPG’s presence in the region further, where it is already the largest player with Bayut in the UAE and Bproperty in Bangladesh in addition to Zameen.com. “Haider Ali Khan, CEO of Bayut.com and responsible for EMPG’s international expansion and operations, said Mubawab’s founders will continue to lead the portal as EMPG injects capital and introduces its data-driven strategy and technology. Kevin Gormand, CEO of Mubawab, said the Mubawab team was looking forward to benefiting from EMPG’s experience in similar markets. 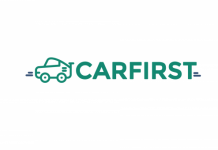 “We are very excited about this partnership and see a clear path to consolidating the market in the near future. EMPG has done a fantastic job in similar markets and we look forward to leveraging the infrastructure and tools to help us achieve the same in Morocco,” said Gormand.